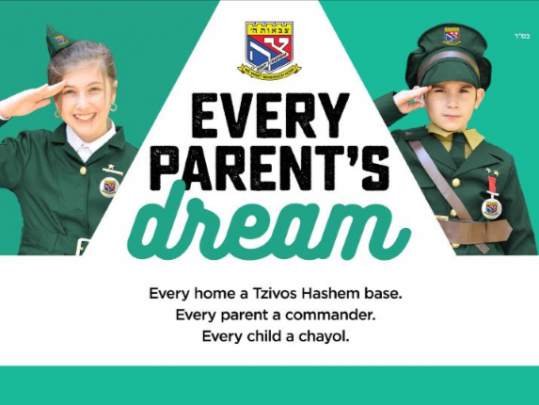 Dear Parents, once again, your child is being given the opportunity to join the Tzivos Hashem Program. The program is individually tailored to each child, regardless of background and affiliation, to focus on their personal areas for growth and development. Through personalised missions, your child will be held accountable to his or her personal goals and will be encouraged to strive to reach greater levels of mentchlechkeit and Yiddishkeit! This program is a home based one and no participation in any afterschool program is required. Each week, every child receives their own personalised “mission sheet” which includes daily responsibilities such as clearing up after dinner, going to bed on time, davening nicely and extra learning. There are also weekly and monthly tasks based on special occasions, such as Yom Tov missions etc. You can also choose new personal tasks for your child that can be added on to their “mission sheet”. Membership also includes a weekly magazine, and a monthly rally with medals and prizes. It also includes access to the international annual auction with thousands of dollars worth of prizes. As your child completes missions they child will earn points and medals and will move up ‘ranks’. Points earned can be used to redeem prizes including toys and Judaica through our online store. This program has been initiated worldwide and has seen enormous success. By signing your child up to this program, he or she will join their friends in competing and striving to improve their midos and habits. Only $65. Includes membership until the end of the 2019. Please note: The program cost per child is well over $150. 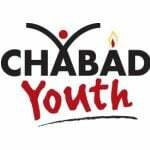 Thanks to the partnership of Merkos L'Inyonei Chinuch, Tzivos Hashem Headquarters, and generous donations from committed members of our community; your child is able to join the program for a greatly subsidized price of $65 for the year. Please consider how little we charge. The entire membership fee goes directly to Tzivos Hashem HQ in the USA, this does cover any shipping costs, store prizes and the many other costs! You will also have the opportunity to sponsor a soldier. With the hope and prayer to complete the final mission to bring MOSHIACH NOW!